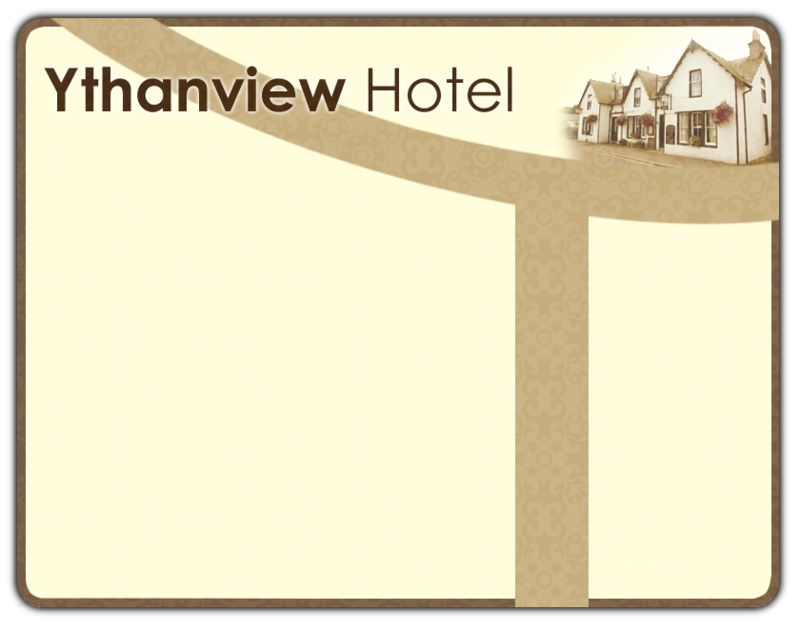 All prices are per person per night and are inclusive of a full Scottish breakfast. Breakfast times are very flexible, just let us know what time suits you. Rooms are charged at £35 per person per night or £45 per night for a single in a double room. Doubles are £60 per night. Advance bookings throughout year by phone or email.